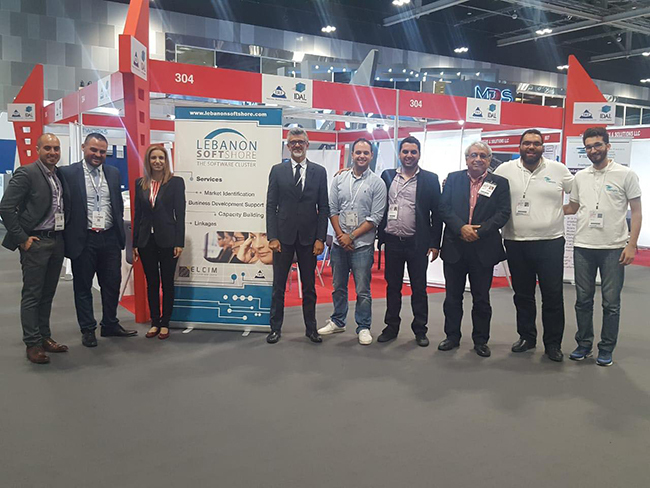 Being aware of the promising potential for IT investment in Oman, the Lebanon SoftShore (LSS) Cluster at the Industrial Research Institute (IRI), in collaboration with the Investment Development Authority of Lebanon (IDAL) organized the Lebanese pavilion in COMEX 2018 IT fair supporting its software member companies to discover the available opportunities in this market. 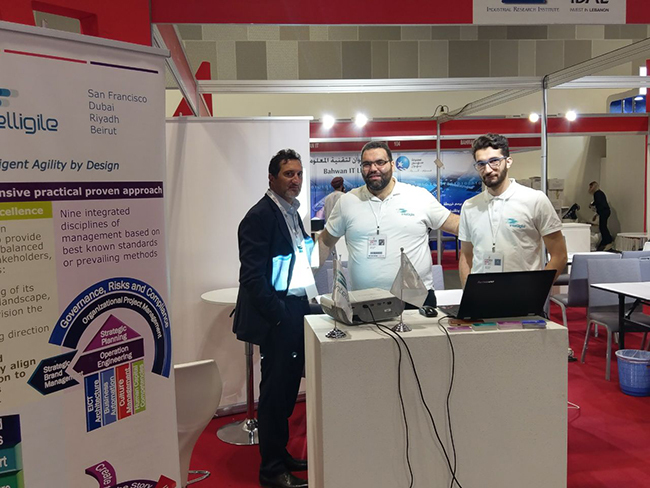 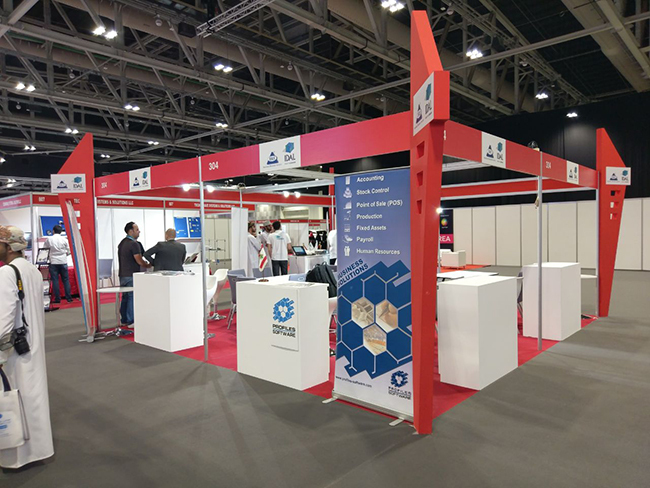 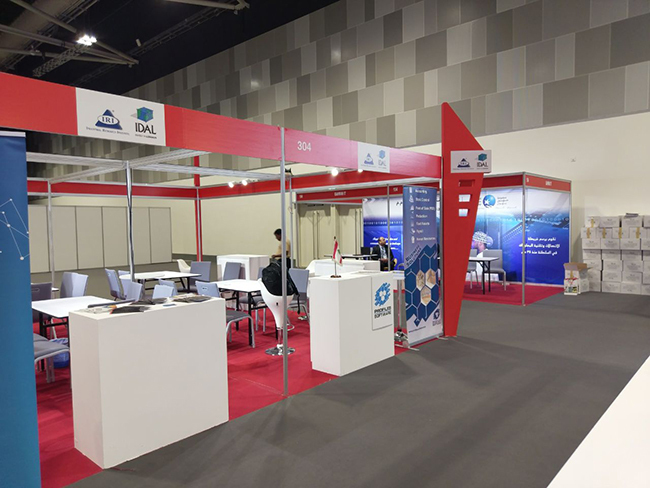 The booth managed by the Lebanon SoftShore Cluster (LSS) gathered five leading Software companies: Profiles, Ideatolife, Aims, Intelligile and BSynchro. 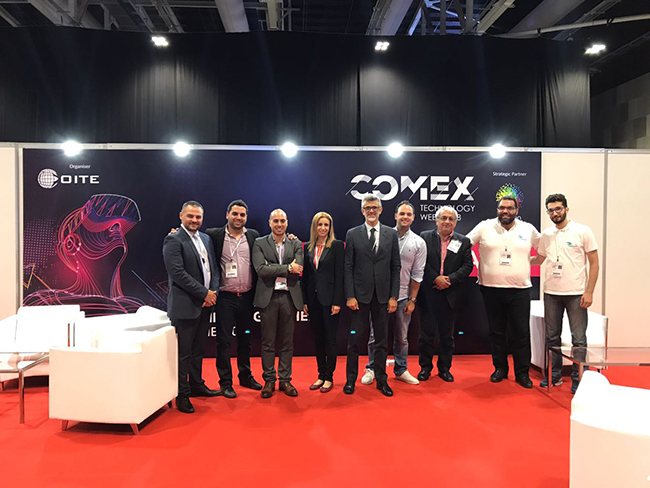 During the COMEX exhibition, promising contacts with several local entities were made by the attending companies valuing their participation as well as the collaboration with the Lebanese companies in the Omani market.